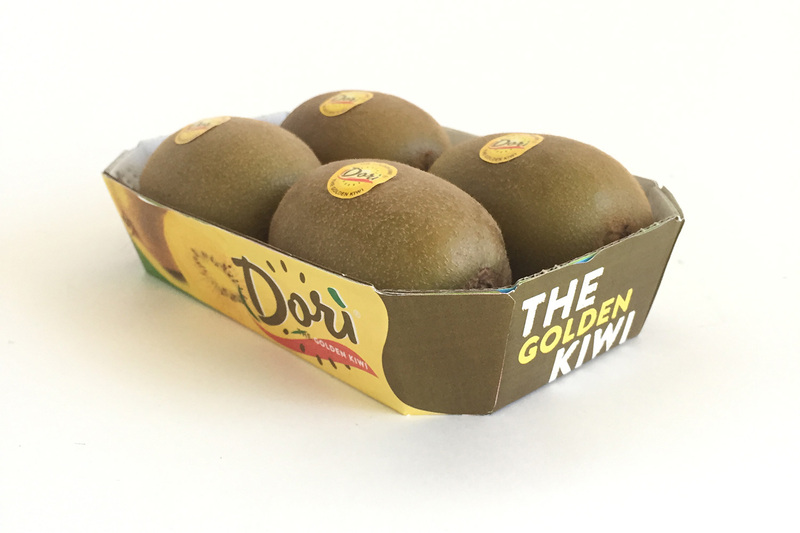 DorÃ¬ is a variety of yellow pulpy actinidia born from the all-Italian research between the University of Udine and University of Bologna after a long period started in the year 2000, of observations in the experimental fields of Cadriano (Bologna). 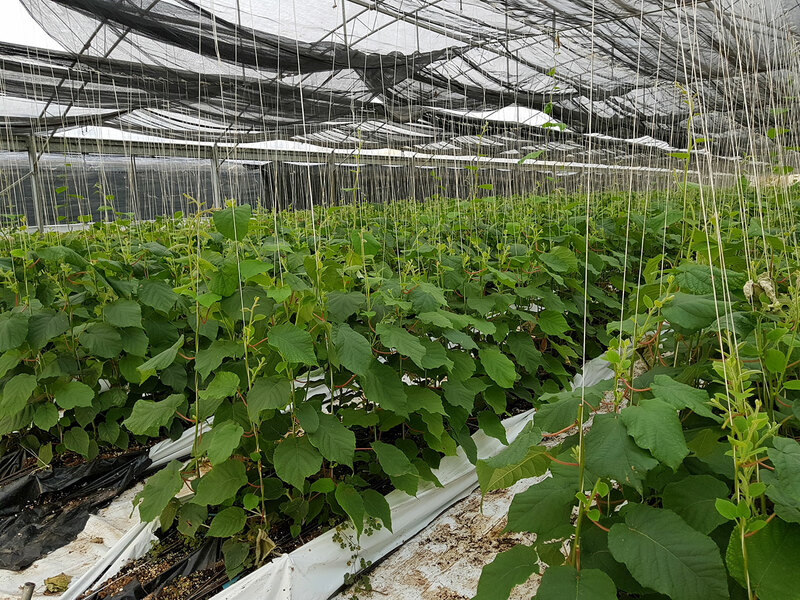 The variety named AC 1536 from the number of the experimental plant's mother plant. 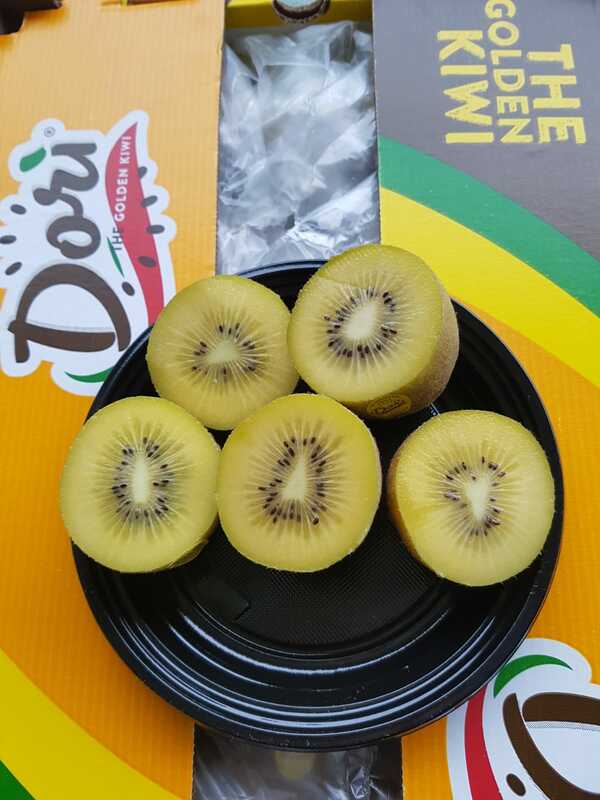 Why DorÃ¬ brand? 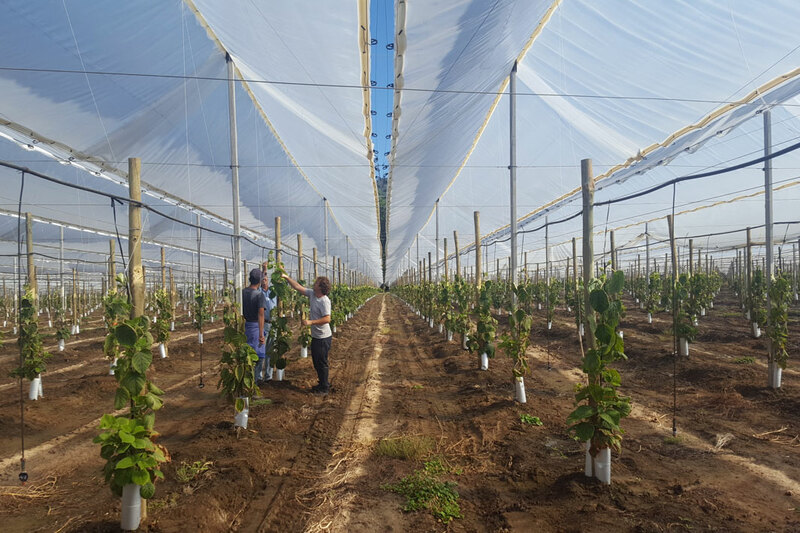 We want to guarantee the traceability of the product, from the plant to the customer according to strict production regulations. 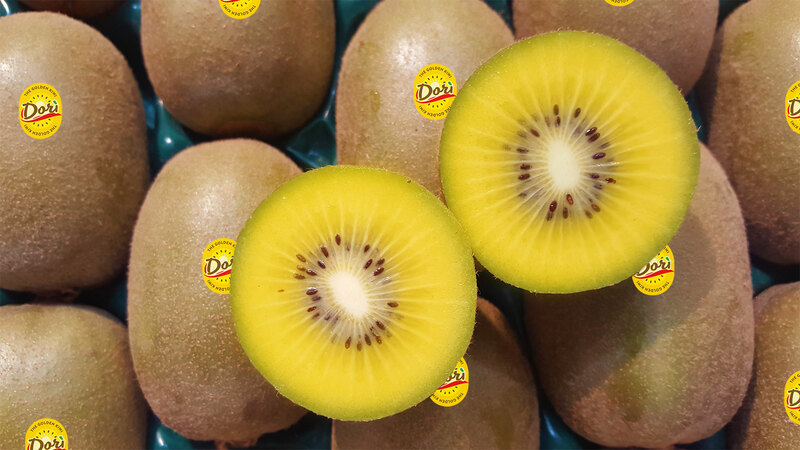 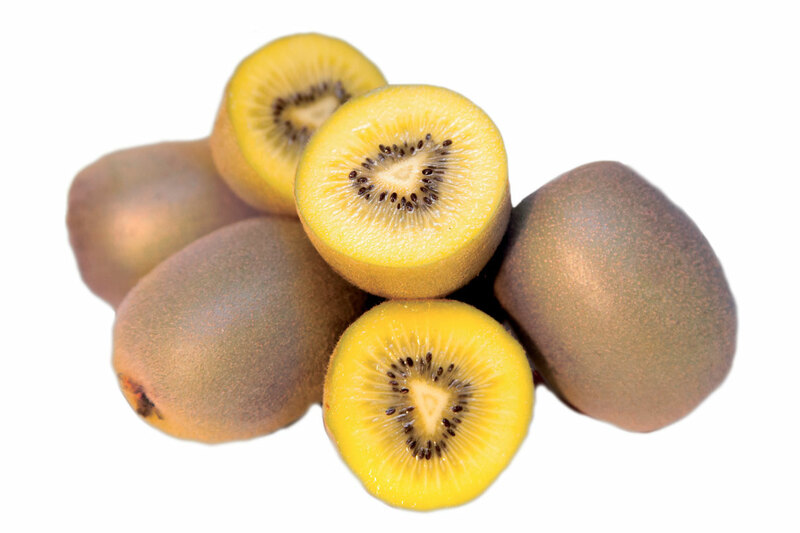 The kiwi is harvested at the right degree of ripeness and stored in cells. 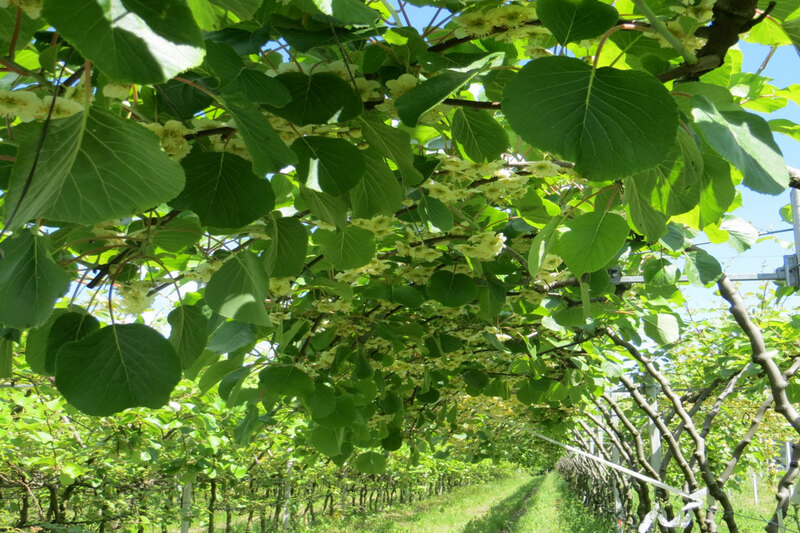 DorÃ¬ is produced in all the areas of the Italian territory and in particular Lazio, Emilia-Romagna, Veneto and Piemonte. 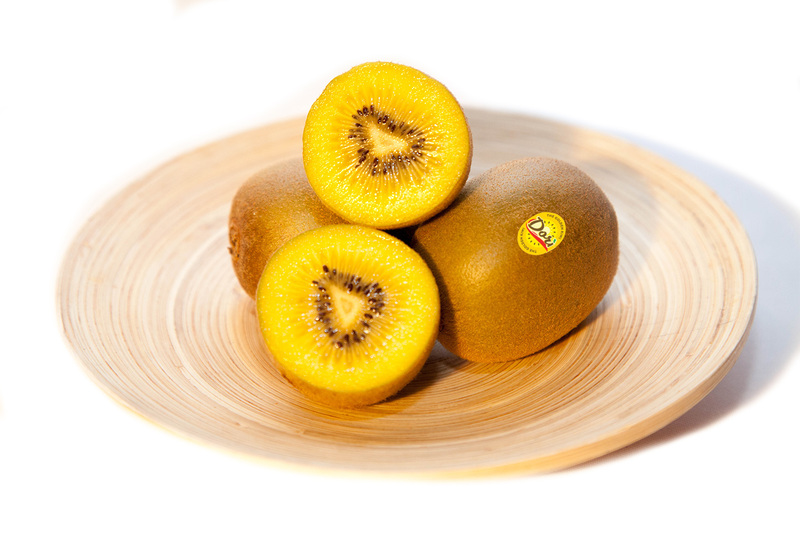 All the production started in France, Spain, Portugal and Chile. 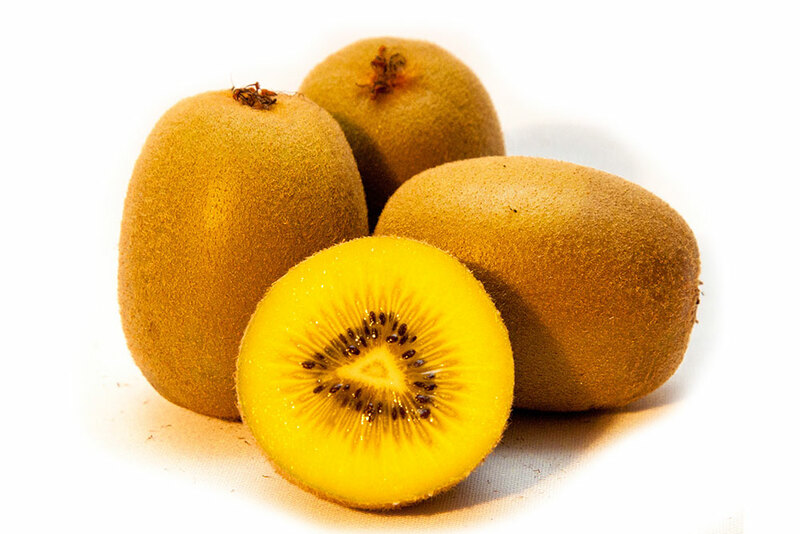 This last country ensore availability all over the year. 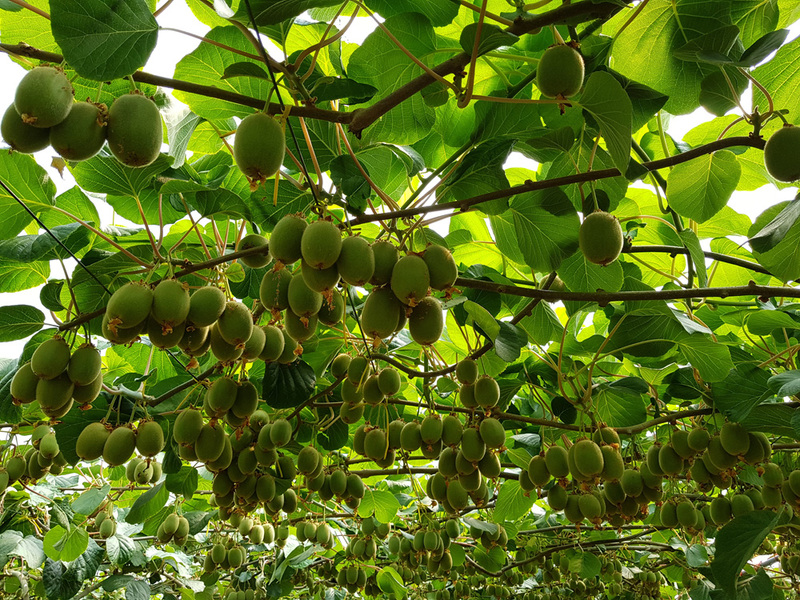 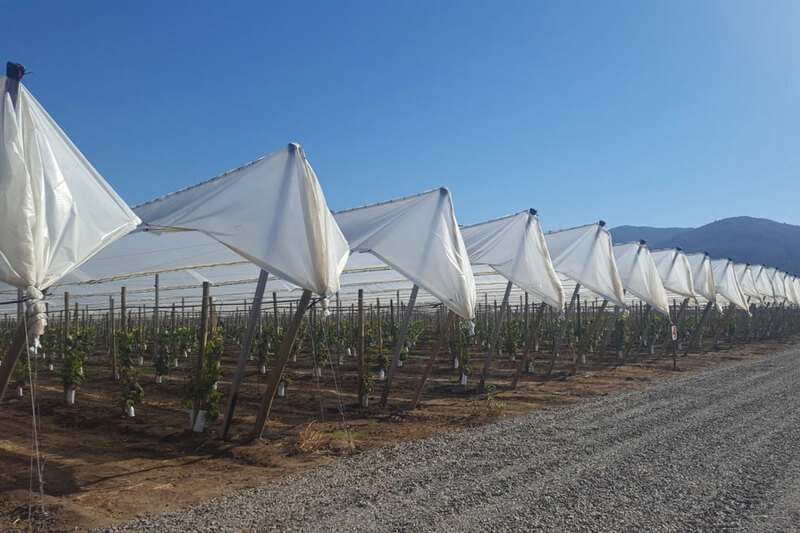 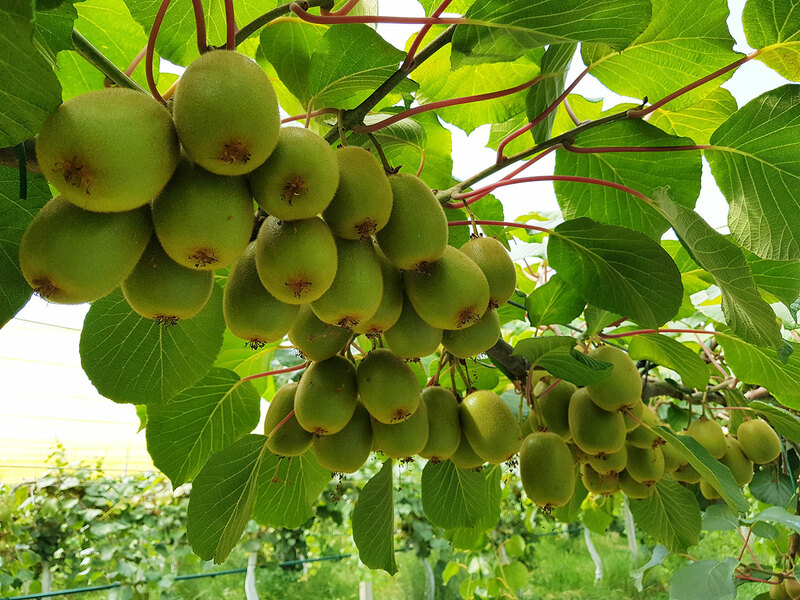 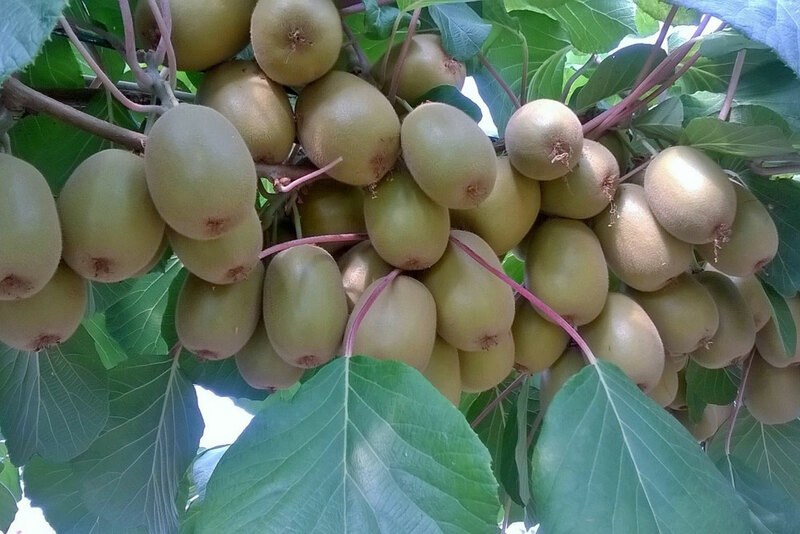 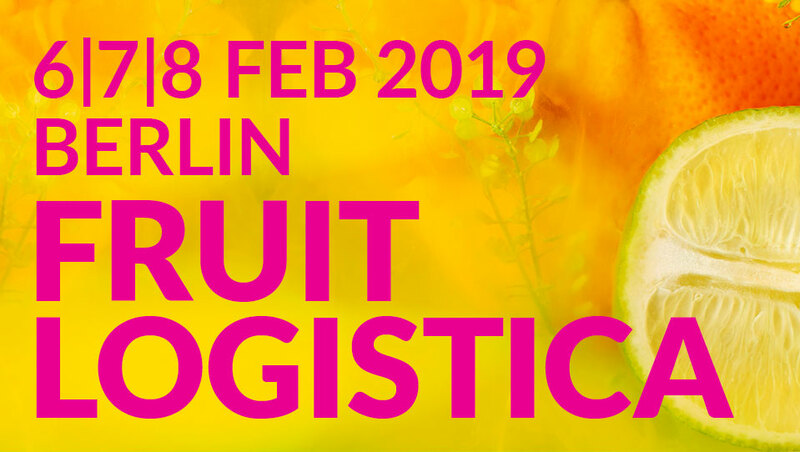 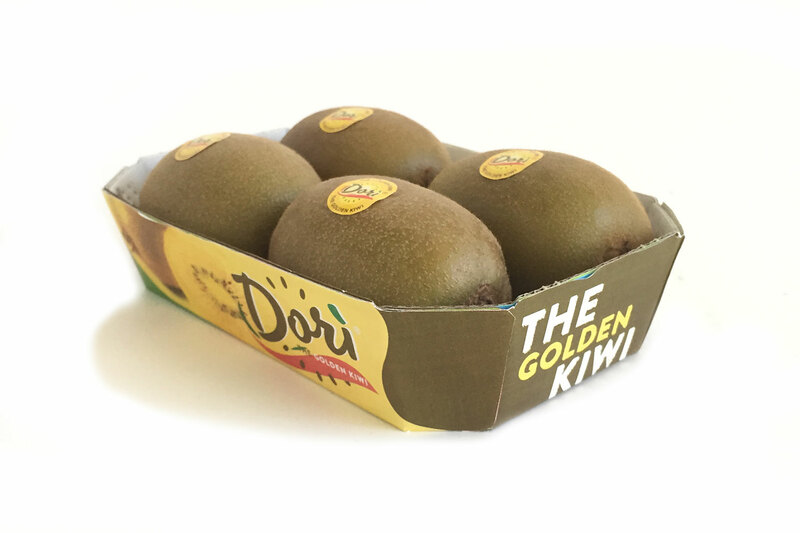 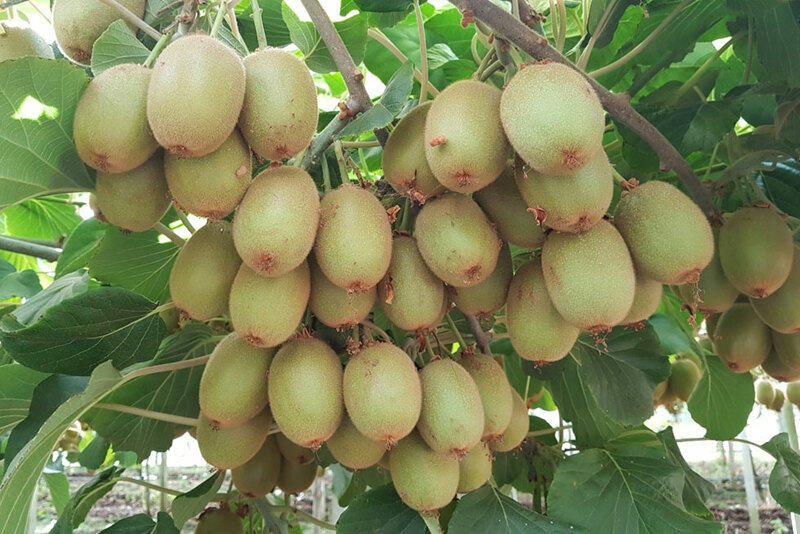 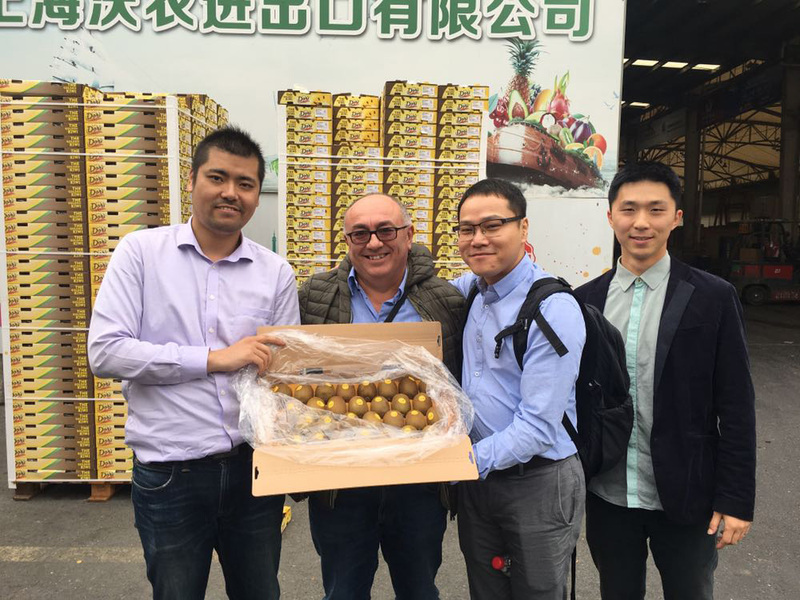 Consorzio Dori Europe was born from the initiative of the company Summerfruit, seated in Castel Bolognese - province of Ravenna - Italy - holding the development rights of the kiwifruit variety AC 1536 since 2013. 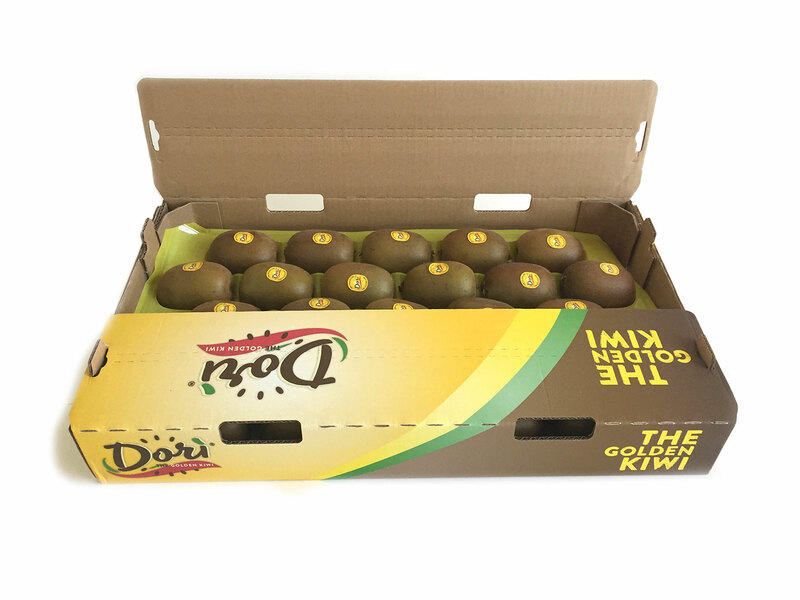 The manufacturer must contact the offices of the license holder Summerfruit or one of the associated companies or co-marketers.